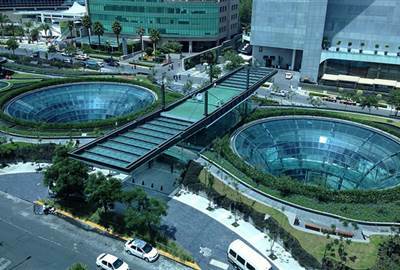 Mexico is a federal republic in the southern part of North America with a diverse weather system. The northern part experiences cooler temperatures during winter while the southern part has fairly constant temperature all year round. It ranks fourth in the world in biodiversity with over 200,000 species. According to the World Tourism Organization, it is among the world's most visited countries. 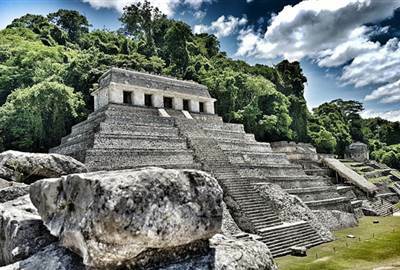 One of the most notable attractions in Mexico is the Mesoamerican ruins. This ancient civilization which showcases tall pyramids, amazing palaces and temples and even gruesome sacrificial sites, considered a national treasure. 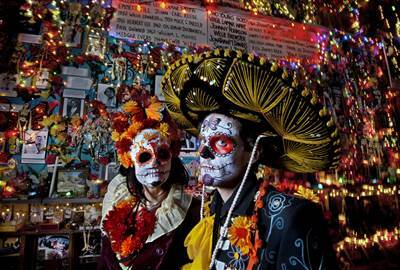 Mexico is home to a lot of colorful cultural festivals and traditions. 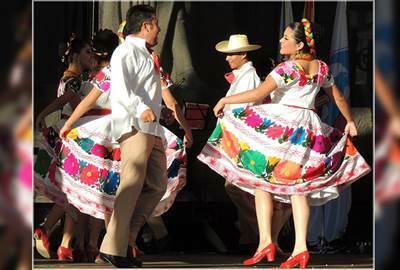 The Hidalgo festivities, art festival in Michoacan and Mexican equestrian traditions are only some of the tourists' sources for excitement and entertainment. Mexico's colonial cities feature century-old buildings, Renaissance style monuments and architectural designs of gothic and baroque styles. Tourists and visitors will be amazed with the beauty of Pre-historic era. Experience Mexico's geographical wealth with numerous ocean, desert, jungle or forest adventures such as diving, snorkeling, climbing and extreme sports. 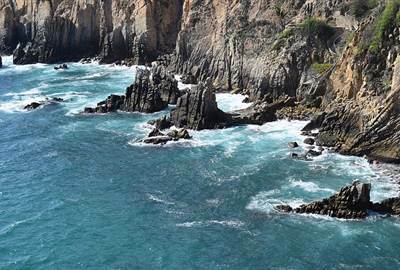 The coastline of Mexico is boasting with around 450 beaches and diverse marine landscapes. Surf, sail, sun bathe or simply enjoy the shade of the palm trees in Mexico's paradise. 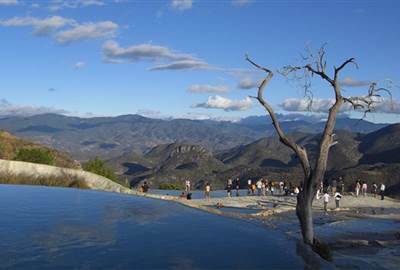 There is a wide variety of destinations, attractions and activities surrounding Mexico. From sun up to sun down, from the lands to the oceans and in between, you'll definitely have a wondrous experience in Mexico. It is a colonial city surrounded by a mountain range. It is an ideal place for cultural immersion for its local cuisine, markets and native customs. 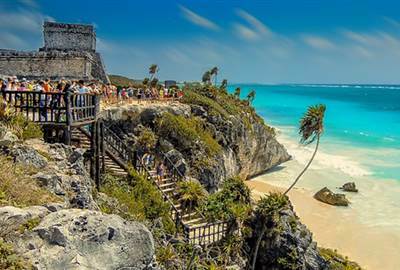 Once renowned for Mayan ruins, Tulum is now a frontier of Maya beaches. Aside from best preserved ruins, the place offers cerulean waters of the Caribbean Sea as a backdrop, cenotes (or underground water-filled caverns) and bioreserves. 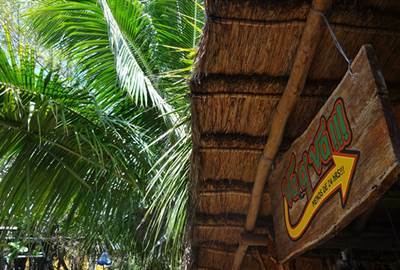 Experience a hip food scene and an even hipper bar culture while enjoying the sands in Playa. Beach bums, historical buffs and outdoor enthusiasts will be mesmerized with Tulum's ancient ruins and natural landscapes. 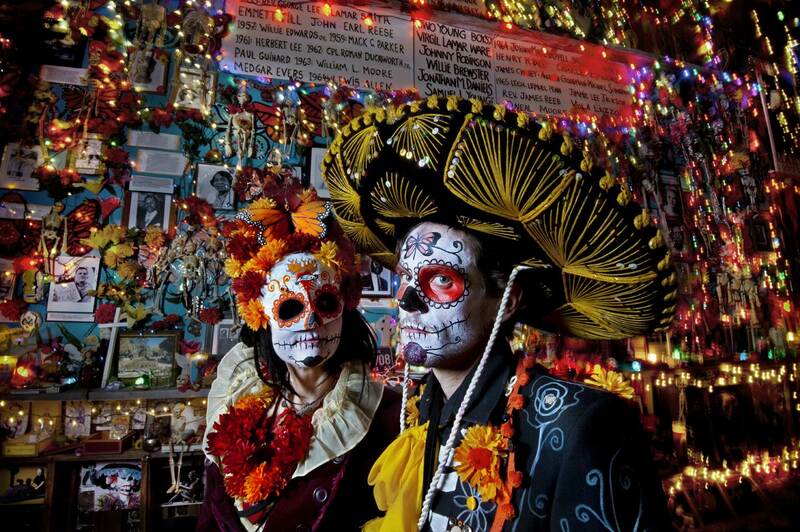 This is one of Mexico's major and largest cities and the home of mariachi and tequila. The place is perfect for an urban getaway – diverse dining, an abundance of museums, plentiful cultural sites and non-stop partying. It is a tourist destination with incredible beauty and natural cliffs. This is the first choice of party-lovers, honeymooners, sports enthusiasts and families for its tropical and festive atmosphere that can be enjoyed by visitors of all types and ages. 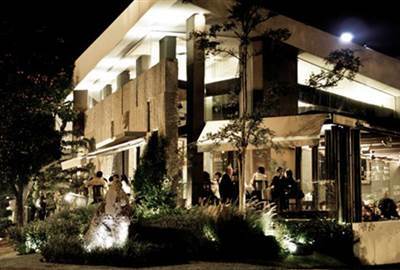 This contemporary restaurant in Guadalajara is a fusion of tradition and innovation in architecture and cuisine. It is famous for its natural charcoal grill and its wood burning oven where pizzas are made. El Moro in Mexico City has been in operation since 1935. 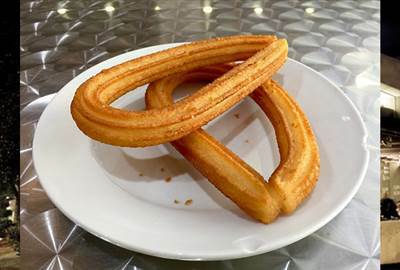 It serves hot freshly cooked churros 24 hours a day. 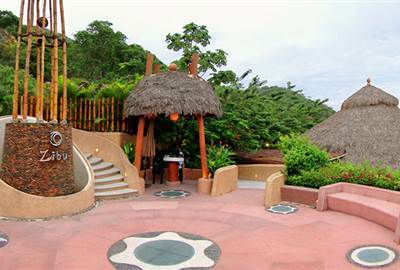 Zibu is a restaurant in Acapulco that specializes in Tai – Mex cuisine – Mexican dishes fused with Asian ingredients. The MexTai kitchen represents the exchange of flavors between Asia and Mexico through the Manila Galleon. 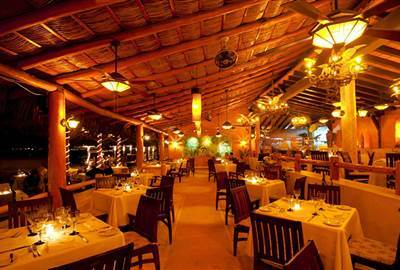 In 1957, the first restaurant on the beach was opened in Puerto Vallarta known as La Palapa. Their tropical Mexican cuisine combines Mexican with Asian and French elements and is influenced by fresh and delicious local ingredients and abundant choices from the region. 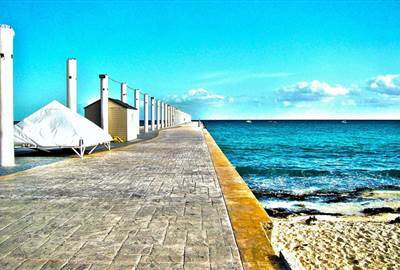 Va q' Va in Cancun was founded in 2005 by a taxi driver who lost his job due to lack of tourism when the place was ravaged by hurricane Wilma. Now, it is one of the best seafood restaurants in Cancun serving excellent shrimps and lobsters at reasonable prices. This vegetarian restaurant in Oaxaca was named after a popular film in Mexico, Calabacitas Tiernas. 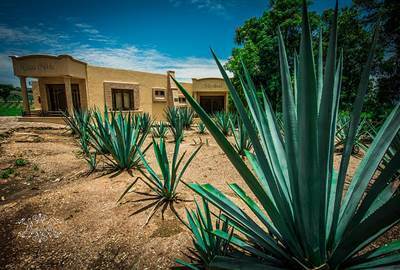 The food is traditional Oaxacan emphasizing on local ingredients and well-seasoned food. A visit to this capital is a bit overwhelming because it is one of the largest metropolitan areas in the world. The city offers endless options for visitors. The museums, parks and archaeological sites are major attractions in the city. 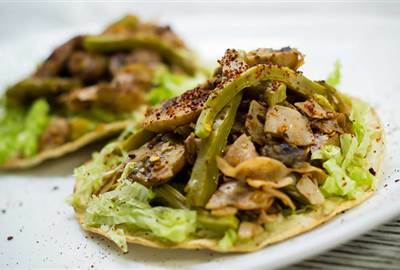 Mexican cuisine is a fusion of indigenous Mesoamerican cooking with European and especially Spanish flavor. Corn is the basis of the Mexican diet, usually in the form of the tortilla (flatbread). Mexican cooking has a distinctive flavor for the chilies and is often enhanced with herbs, such as cilantro and thyme.